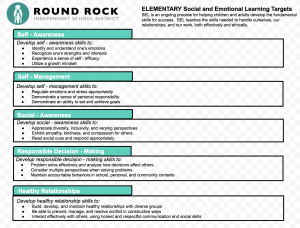 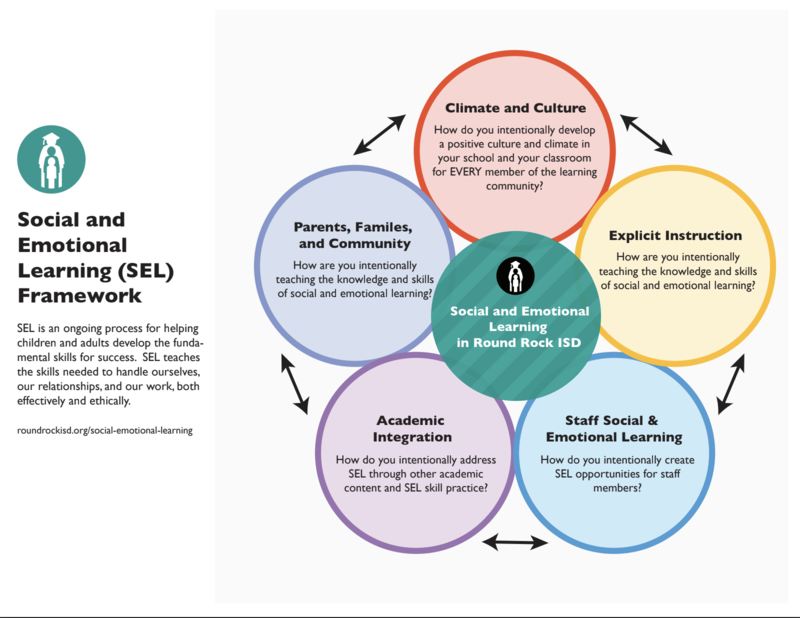 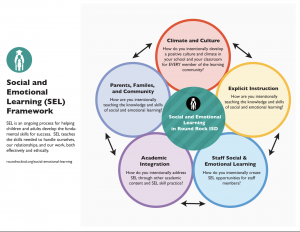 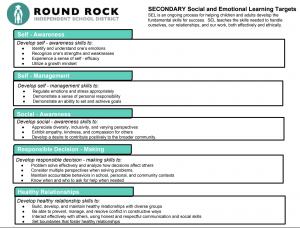 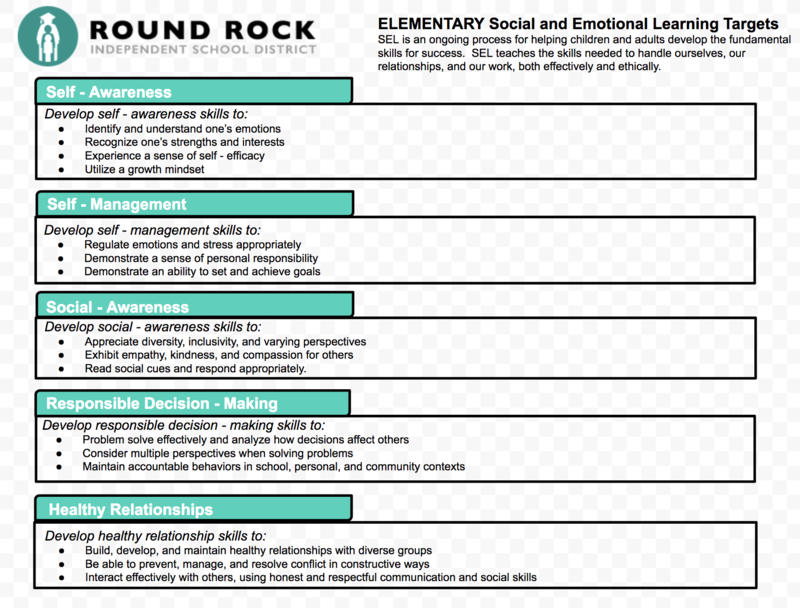 Round Rock ISD Coordinator of Social & Emotional Learning, Rachelle Finck, shares her story and the story behind her work the last two years as a leader in our organization. 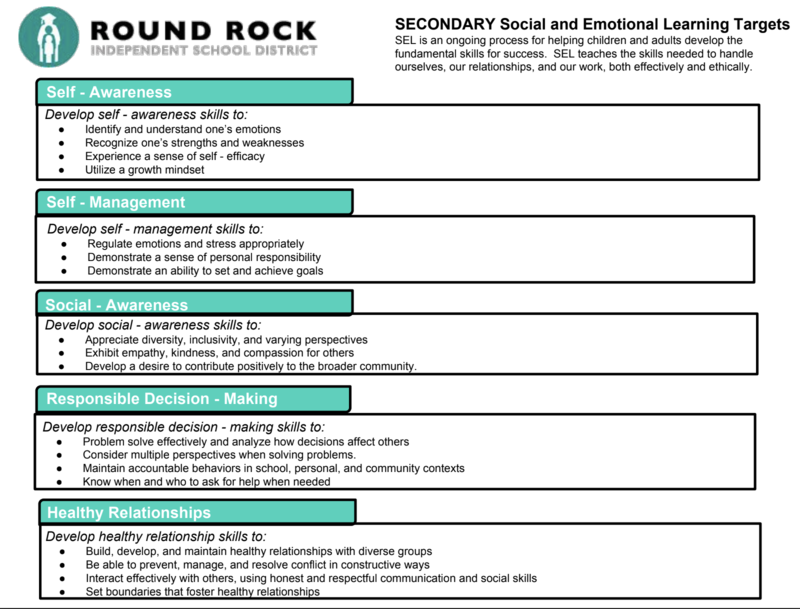 She recently facilitated the development of a framework and learning targets to better guide our social and emotional systems moving into the 2018-19 school year. 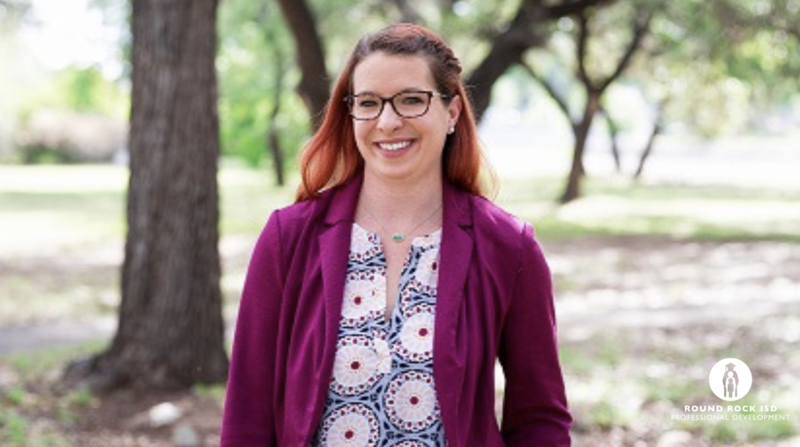 We also learn a little about how Rachelle got her start in education and what brought her down to Austin from Indiana ten years ago.